To David, Santa is much more than a big red suit. From the first time he put on the suit, he loved it! David would be Santa all year long if he could! He has a passion for bringing authentic engagement and hope to everyone in the room, whatever their age. 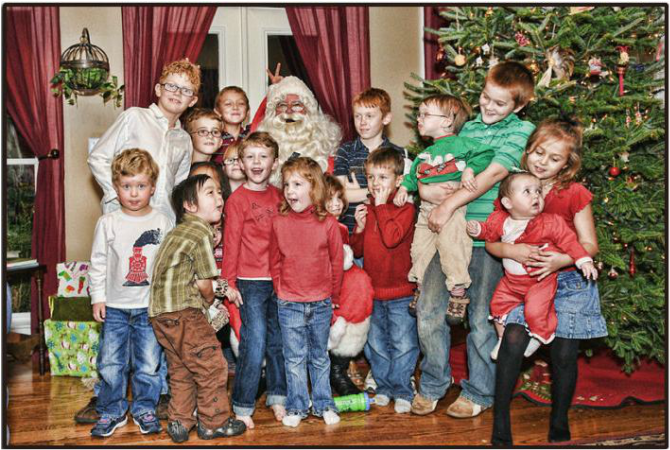 There's nothing artificial or make-believe about a great Santa; Santa is always all heart. 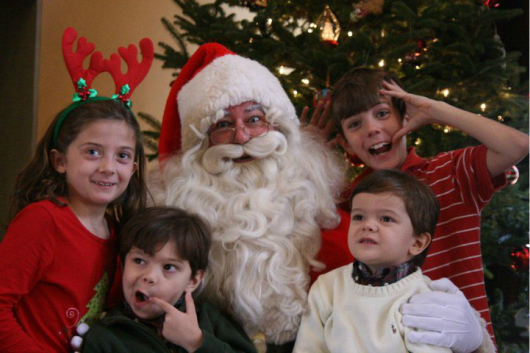 For more than 25 years, David has been perfecting his Santa presentation and technique, not just in the Atlanta area, but the world. 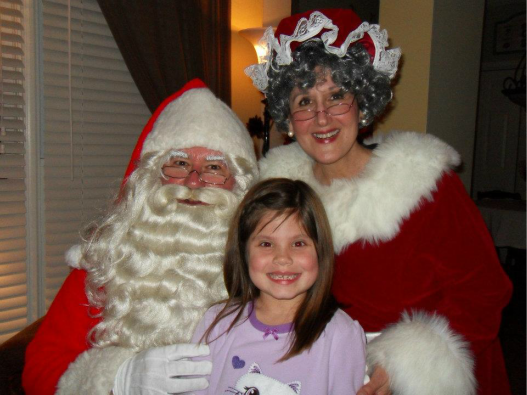 If you are lucky enough to have been tasked the assignment of locating a great Santa for your next event and you discovered this site, then consider it an early Christmas present from Santa, because you and your guest are in for a great holiday treat..
Click Here to contact Santa now!